If you are travelling to the Bodrum Peninsula on holiday you are probably dreaming of days spent lazing on the beach, sipping cocktails in bars along the seafront and generally chilling out. That is all great but Turkey has so much to offer it is a shame not to go out and explore some of the fantastic sights and attractions in southern Turkey. Here are our pick of the Top 5 places you have to visit. Pamukkale means ‘cotton castle’ and when you arrive at these amazing calcium water pools its easy to see how they got they name. White stalactites tumble down the mountain side and in the pools that have formed over thousands of years you can bathe in natural hot springs with a water temperature of around 35c. 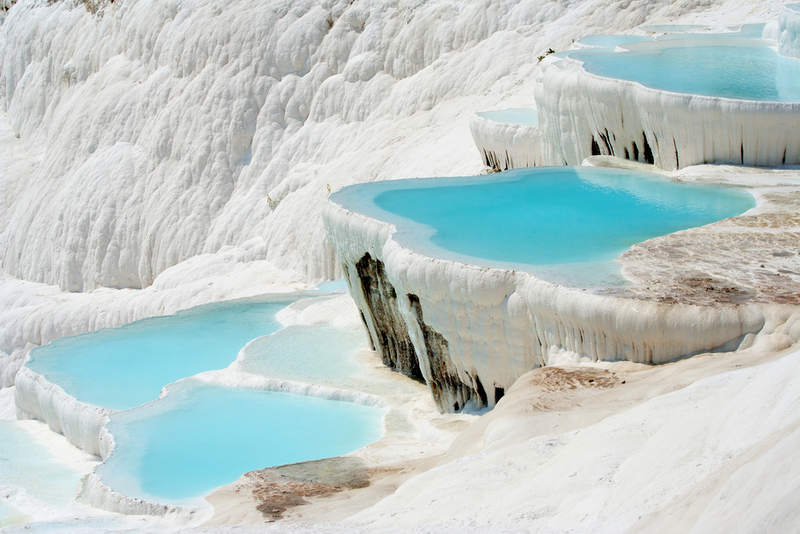 Pamukkale is a UNESCO World Heritage Site and people have come to bathe in the hot springs for thousands of years. This really is an unmissable sight if you are travelling to Turkey. The journey from Bodrum to Panukkale is around 4 hours so you will need a full day to really experience these stunning natural springs. 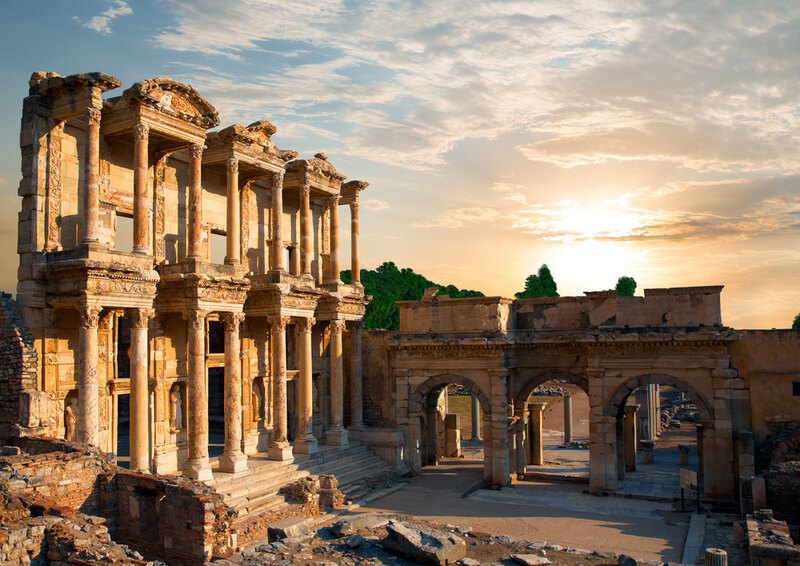 Ephesus is one of the ancient wonders of the world. It is the best preserved ancient Greek city anywhere on the Mediterranean and it is under 3 hours’ drive away from Bodrum. The city is best known for the Temple of Artemis which is one of the Seven Ancient Wonders of the World. 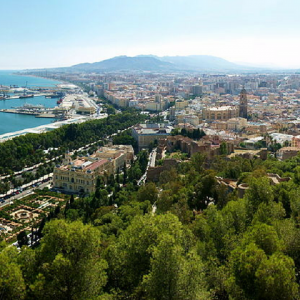 The city dates back to six thousand BC and it has huge religious significance in Christianity. 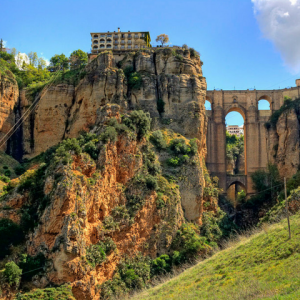 The city was taken over by the Romans in 129 BC and it is home to a huge gladiator’s graveyard, just one of the many interesting sights in these breathtaking ruins. 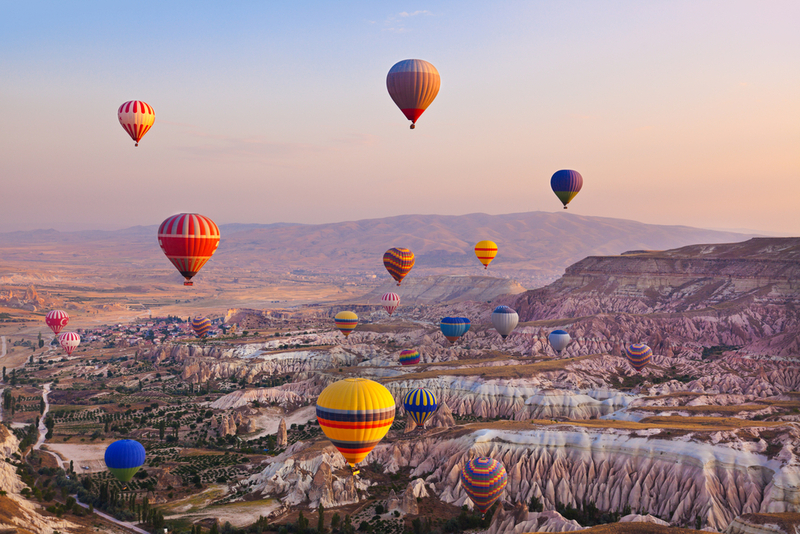 Cappadocia refers to a whole region of Turkey, central Anatolia. It is a 15 hour drive from Bodrum to the region so an overnight stay is recommended but when you see this stunning region you will realise it is worth the trip. The area is formed from soft volcanic rock and erosion over thousands of years has formed caves, ‘fairy chimneys and huge pinnacles. There is so much to see in this dream-like landscape including hiking through the valleys, taking a hot air balloon ride over the volcanic valleys at dawn and staying in a cave room (which are now very comfortable) overnight. There are underground cities to explore and the Goreme Open Air Museum which is a World Heritage Site is also a must-see. If you want to visit one of the Seven Ancient Wonders of the World that is right there in Bodrum you need to go to the Mausoleum. This tomb was built for Mausolus, a governor in the Persian Empire. Unfortunately, much of the mausoleum was destroyed by earthquakes in the 13th century and the stone from the mausoleum were used to build walls in the city. Two statues of Mausolus and his wife Artemisia (who was also his sister!) were discovered in the ruins many years later and these now stand in the British Museum. While not much is left standing at the Mausoleum these days it is worth a visit to fully appreciate Bodrum’s place in history. If all that sightseeing has worn you out take a trip to a traditional Turkish bath and soak away your stress. Tarihi Bardakci Hamami is Bodrum’s oldest Turkish bath, founded in 1749. The outside of the baths is not very impressive but the marble interior makes you feel like you have travelled back to ancient times. You can get a scrub, have a massage or simply soak in the warm water. If you go at the start of your holiday it’s also a great way of getting rid of any dead skin so your tan will last even longer! 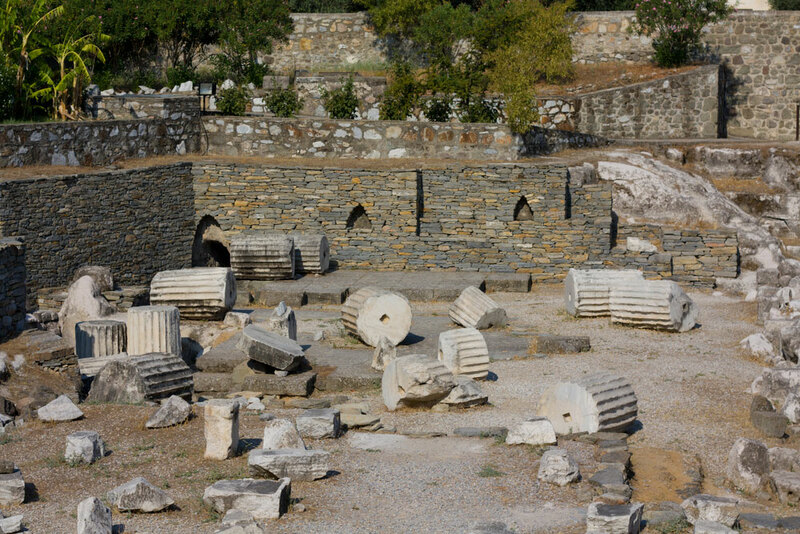 The baths are located just opposite the main bus station in central Bodrum. All of these excursions can be organised through Heaven Tours during your stay on the Bodrum Peninsula. We have a fantastic range of Private Villas and Apartments for rental in the area that are perfectly located to explore all that this amazing region has to offer.